Senior White House; USTR; and State, Treasury, Agriculture, Commerce, and Energy Department officials will travel with the delegation. President Donald Trump and Chinese President Xi Jinping met at the G20 in Argentina on December 1 and agreed to a 90-day tariffs truce and focused trade negotiations. China further agreed to resume increased levels of U.S. commodities purchases, such as soybeans. 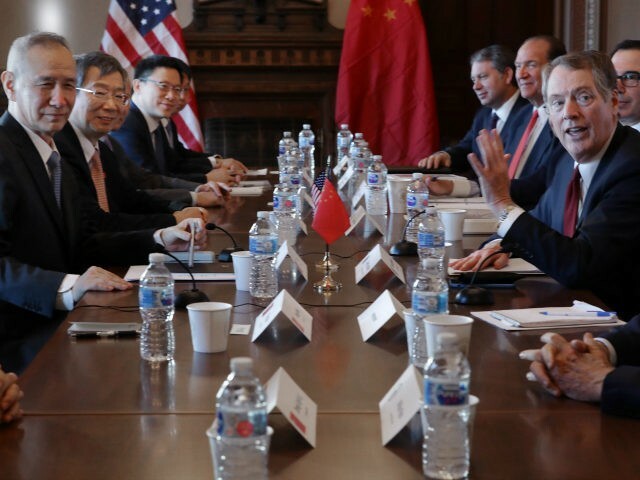 The two nations have been locked in a pattern of tariffs and trade responses, with the U.S. issuing tariffs and calling for a halt in Chinese theft of U.S. intellectual property and China issuing retaliatory tariffs.